View from my patio window last time it rained and I was home, few days ago. I used to think rain was crazy in Arizona. 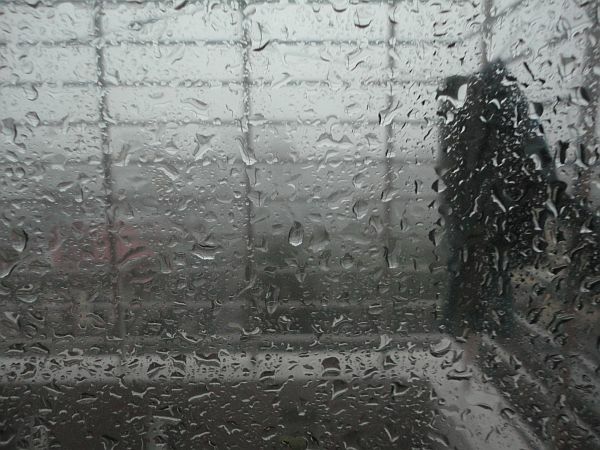 The desert state’s monsoon season was nothing to joke about- it was severe and the nightly news was all about which car got stuck, which dry river beds filled up, and what to expect next. People got very, very excited. The rain in Bangladesh is kind of crazier, especially because unlike Tucson, there’s people everywhere. As I write it is raining absolutely deliriously outside—in my room, even thought my bathroom door is locked, the wind has managed to rattle it. I can feel the wind through the thin cracks of my patio doors. The noise outside is that of the wind that you only read about in books, combined with the shouts of people who don’t have a covered home to go to and line up under the stores. Unlike the U.S., the store keepers here don’t mind that you enter to escape the rain. They get it. They know. The temperature is cooler, which is saying something for this tropical country of sweat and sun. The lightning’s glow is felt in my room, literally (A bright crackling noise, like in the fireplace once in a while, back when I was at Wellesley, studying in the LuLu). Noise of car honks get louder—as if that solves anything. The crowded city of Dhaka gets a breather and pockets of random people form. There is a lot of romance around rain in Bangladesh’s culture. Lots of poems and writings that I can barely translate, let alone read. Just Google “Bangladesh rain” and see for yourself. But I see what they mean, after having been caught in the moment now, thrice (the first time while I was on a CNG on my way home, the plastic rolled up covers doing little to help). Last time it was at BICC on my way to events coverage for the Daily Star. This time it was to my home where the desperation was different. A great excuse to stay inside. Not so much for the many who will stress about the leaks in their homes, the roofs of makeshift homes being blown away, what it means for their meals and the night’s sleep for their children. Very, very real problems most of us will never phantom to imagine. I just got home from getting caught in the rain, again. This time, I had to run through the overpass in Shymoli to get to the other side. Two women in front of me yelled at each other as they ran. 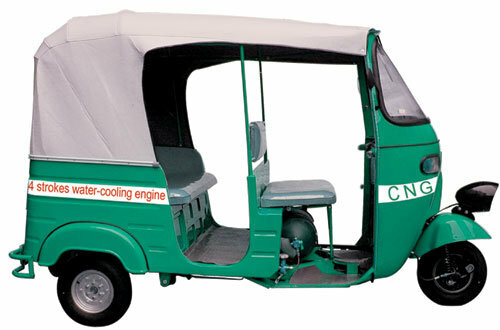 And then I had to get a rickshaw which was a battle since no one would go. I am already drenched at this moment (and wearing white of course). I paid 2.5 times the fare to my apartment building. My rickshawallah took a chance on me because he knew that he would earn double tonight with the rain, even if he might be in bed, sick the next morning. Money is now. Money has to be earned fast. Currently, the prayer’s call is going off, mixed with the noise of the rain, though the voice of my nearest mosque is even more powerful. Nothing wrong with the microphones there. Mosques will be crowded, mostly by people who look on to shelter rather than prayer. Life goes on. This year’s new years eve in Dhaka will again include memorable scenes of miles of traffic in airport road across the Radisson or on the way to the five star hotel, puking teenagers in the sidewalk at 3 am, some of whom have probably never drank before or know what the tonic on vodka tonic is, and glittery, salon-done makeup that makes 15 year olds undistinguishable from 35 year old mothers who left the kids to the maid who can’t go to sleep until 5 am. 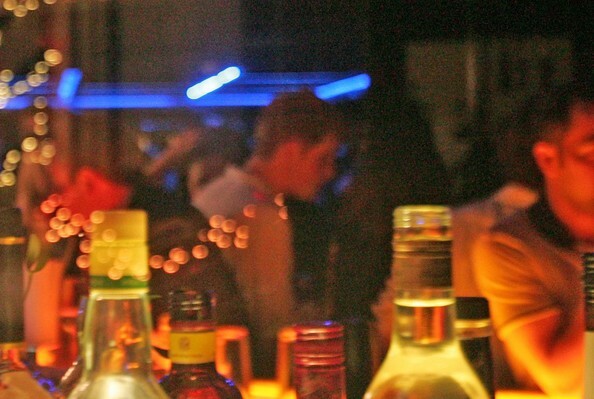 It is one of the few days in the year when the conservative city (but a thriving underground scene) has don’t ask don’t tell parties for Dhaka’s young generation who have been waiting to dress up and flirt like they only get to in new year’s. One wouldn’t think such a scene takes place in Dhaka (10,000 BDT, or approximately $140 tickets to parties at the Radisson, anyone?) where only foreigners have access to alcohol, technically, and barely any skin can be seen during the day and night, otherwise. But yes, even Dhaka knows how to party, or rather how they perceive parties to be like from the multiple cable channels that hook them up to New York, Dubai, London, to Bangkok. This year however, the number of public parties has gone from 9 to 2. Police and security have almost doubled, and alcohol-detectors and breath analyzers have been in the hands of some. I have been personally asked to carry around my passport, just in case. At least 5,000 RAB personnel would be deployed to maintain “law and order.” Last year, half of that figure was deployed. Entrances to the tri state, specifically Gulshan will be closed from 11 pm (more likely 9 pm) and the harassment will begin. The life of a boring police and security guard in the blue army suits changed. BDNEWS24 reports, “Warning of stern actions against revelers for any misconduct, the DMP commissioner urged people to refrain from careless driving and anti-social activities in the name of celebration.” Misconduct? Anti-social activities? For the good of the pure and constructive society that Dhaka is? The Daily Star notes, “Anyone arrested with drugs or alcohol will be tried on the spot by the mobile courts, he said, adding that roadside bars have to be closed by 6:00pm.” Last year, they were asked to be closed at 7 pm. 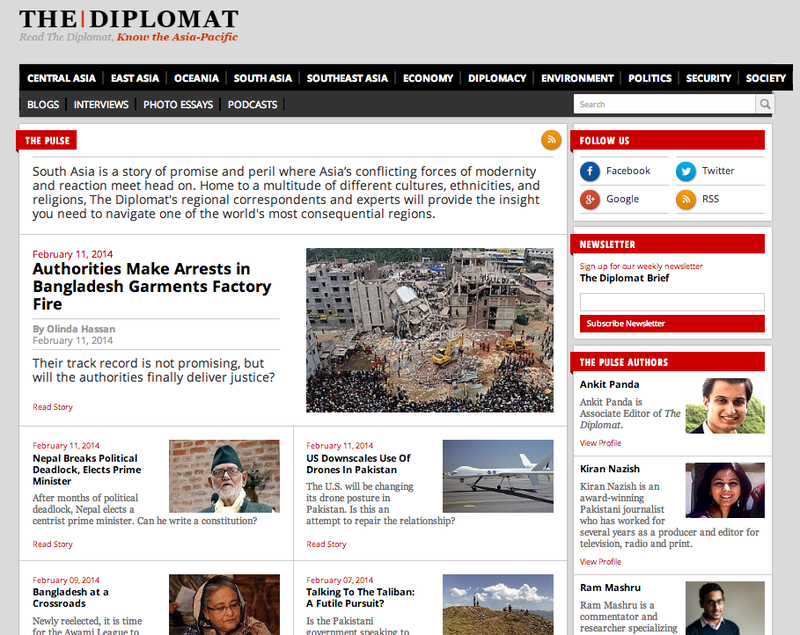 In an age of transition for Dhaka’s youth and elites, more of whom are going abroad and coming back with new accents that they fault to their one week vacations in Europe every year, the police have been equally aware and determined to maintain “order”. The problem is, problems do occur. The rate of crimes, offenses, and sexual harassment seems to increase tri-fold on January 31st, more so than most other countries, like those that party-goers want to imitate. With a society still new to the concept of parties and night life, extremes take on a new definition in Dhaka. So to those who will be confined to their rooftops, happy new years! Next, year, I call for fireworks (the pretty, sparkly, nice kinds that actually hit the sky) since the rooftop will probably become the “it” place as more and more are done to keep the city safe on the eve of a new year. Over the weekend, I attended a party hosted by the lovely Monica Chowdhury and Akku Chowdhury at their beautiful home in Old DOHS. The party was in honor of Bangladesh’s 40 years of independence. It was a really nice gathering and as always, their house was warm and lovely, all of their art work and antique collections to be viewed with curiosity. In particular, their Christmas tree was especially, well, cool. 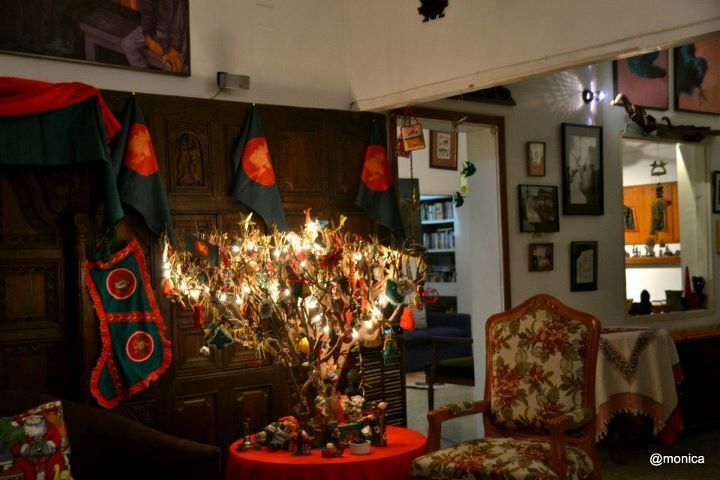 Akku Sir has had the tree for years which his son would decorate when he visited Bangladesh. 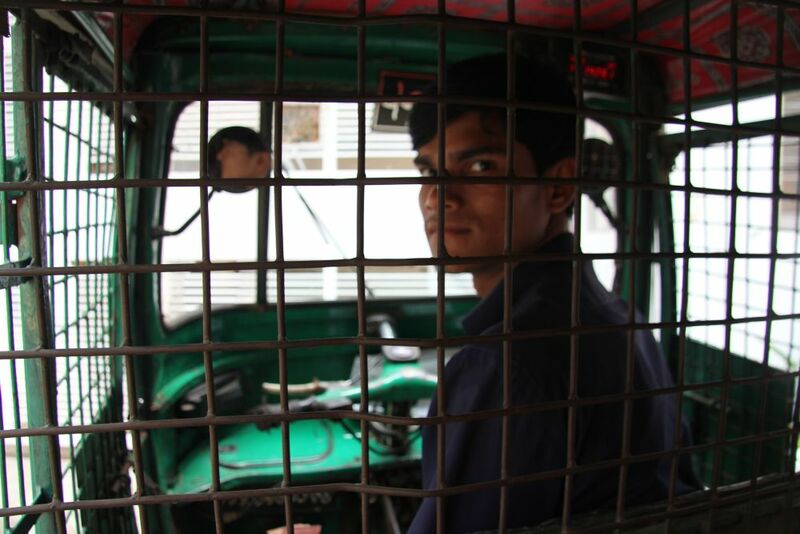 Alam came to Dhaka from Sonargaon almost two years ago to support his family by driving a CNG around the city. We were stuck in an unusual traffic the other day when he started to talk to me as he lit a cigarette. 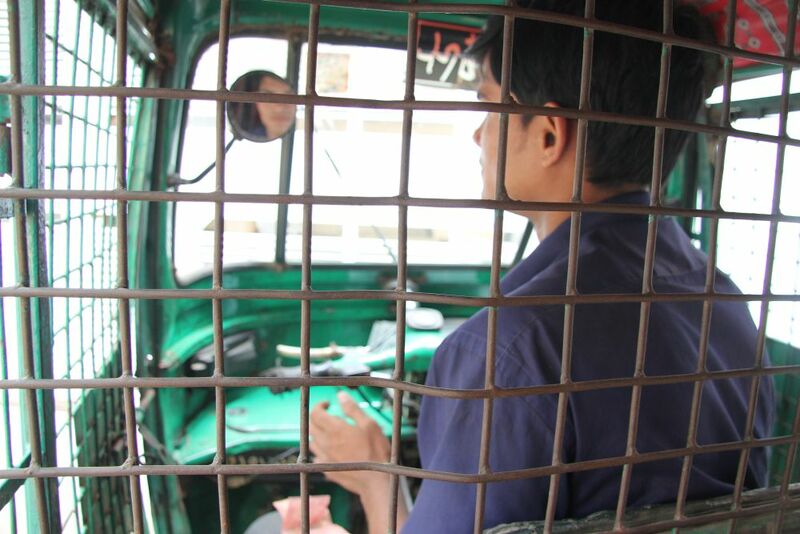 Through the cage-like barrier between Alam and myself the passenger, his first question was, Apa you are not from here, right? Why do you think so? I asked back. You don’t talk like the woman here, and you were just on the phone. 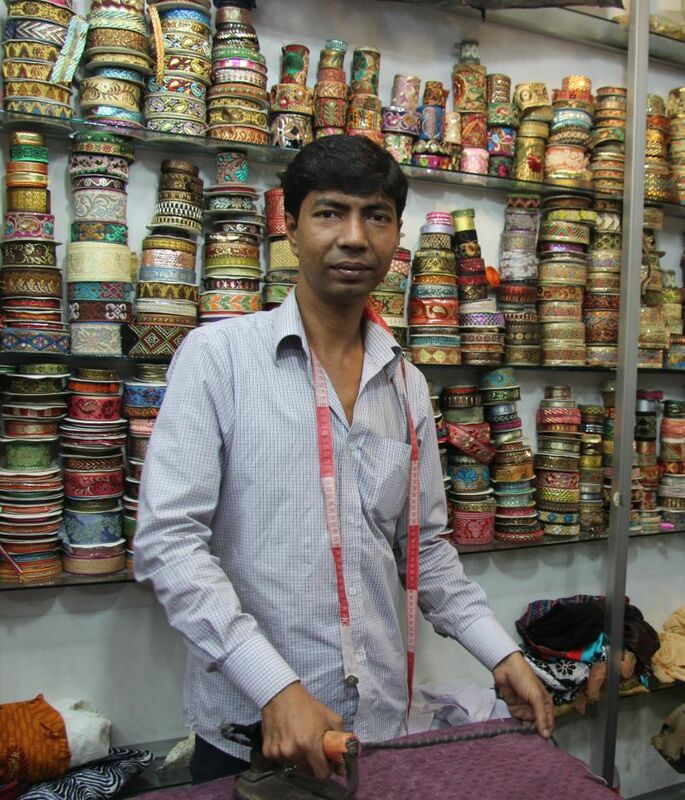 You don’t speak Bangla that well, he responded in the ever brutally honest way that people here in Dhaka sometimes do. After the usual introductions- where he is from, where I am from, he asked me why I was on a CNG. Well, I suppose it’s easier, and I don’t have a car. But you have money, apa, he said. I work, and that doesn’t mean I have money. Well, not all women are alike. If I were educated like you, I wouldn’t be in a car either. This was his response me taking a CNG home on a path filled with other cars around me with their tinted shades. What do you mean? I asked Alam, as I did not understand the connection between an educated woman and modes of transportation. He finally looked me in his mirror, made a quick eye contact to determine if I was offended, and didn’t respond. So are you married? He asked, smiling an apologetic smile for the first time as we made a turn into my neighborhood. No, are you? He said no. But my brother married before me, and I work in Dhaka to feed his wife, Alam explained with a laugh. I want to get married but I am the only one who decided to come to Dhaka. Where did you study apa? Wow, America? I want to go abroad too. Why do you want to go abroad, I asked Alam while directing him to my house. Everyone wants to go abroad, apa. It’s not that easy, life abroad, as you think. Not everyone is happy there, and when they come back to their villages, they never tell the real story, I explained to him, recalling my interviews with laborers in Saudi Arabia from Bangladesh. But you went abroad. And you aren’t the one driving a CNG. I am. We reached my building and I gave him a final look. I wasn’t sure what he wanted, but he did let me take a photo of him. You are a writer too? Sometimes, I said and he thanked me for taking his picture. Alam lives in Jatrabari, near Old Dhaka and earns about 500 taka per day after giving the owner of the CNG a certain percentage. His final words were, apa I hope to see you again, sorry I asked so many questions, really I just wanted to know where you were from. The growing availability of English medium education in Bangladesh attests to the increasing demand for the global language, both domestically and internationally. Even traditional, national-curriculum following Bangla medium schools, such as Viqarunnisa Noon School or St. Josephs have established “English medium” sections. These sections teach the basic national curriculum as translated in English, and usually have only one Bangla class, for at most 45 minutes per day. In the O’level exams in English medium schools, the Bangla section is easily passable, as discussed by several alums of such schools for this article. “Since Bangla is taught as a second language, the section is fairly easy, and almost everyone will score an A,” explained a graduate from Sunbeams. This trend, along with the rise in British-curriculum English medium schools in the country, attests to the language’s continued prestige in the region. The rise in English has also created a cultural change, especially in urban areas; complete fluency of the language has become a new medium for defining social hierarchies at a very early age. English has become the tool to eliminate people from inner circles; at schools, the work place, to neighborhoods, etc. The extensive trust in the power of English is causing many to hold a negative image of their own language. It has also raised another interesting question — what will happen to the Bangla language itself as more parents and children are picking English as the mode for life instruction? From being under British to Pakistani rule, Bangladesh has gone through a vastly emotional language movement, fighting for its right to use Bangla. Today, such a history is compounded with English becoming the preferred language of elitism, intellect, as well as the venue for the nation’s development. “We don’t really talk to them in the Bangla medium section, they are not like us,” said one student in Class 8 who studies at the English medium section at Rajuk Uttara Model College (RUMC). He is wearing green, the colour that distinguishes him from the Bangla medium students who wear blue at RUMC. While he is sharing the same school grounds as the hundreds of others in Bangla medium, it is notable that the two sections often do not mix socially. If one looks out at the playing field, the greens and blues can often be seen in dividing clusters during breaks. Yet the two sections have combined to make RUMC stand at the first place in rankings yet again, scoring at the top in the recent national SSC exams. The national-curriculum following schools also have vastly differing tuition fees within the institution; the Bangla medium section is usually cheaper. Since this information is widely known, in addition to the differences in uniform, location of classrooms, teachers, etc., it is easy to separate and discriminate. English medium schooling has always been a privilege for the wealthy minority, engrained in the country’s sociological history. The demand for English medium school for the children of wealthy families and nouveau riche led to the speedy creation of these schools in the private sector. Furthermore, it can be observed that those who have studied under English medium education have higher chances of applying to and attending universities abroad. This does not indicate that the Bangla medium students are any less interested, however, their chances decrease and they are also often discouraged from going abroad, due to their education’s primary mode of language. In a society where a foreign degree (often no matter what type of university, known or not, vocational or unranked) gives an individual and their family a powerful social advantage, one can understand why the preference for English medium education has increased. English has diffused deeply in the country, resulting in the use of several varieties of the language in Bangladesh. “Banglish”, as popularly termed today, is the use of English diction inserted randomly in the Bangla dialogue. This can make a conversation as much as 30% to 40% in English. The use of Banglish is especially popular in media today, such as in television and private radio stations such as Radio Foorti. Hosts of public events and concerts are often specifically asked to speak Banglish. The development of Banglish is connected with historical and social factors, having its own function, context and usage. Banglish’s popularity has likewise raised questions concerning identity and its realistic usage in a non-native English surrounding. Rifaiyat Mahbub, an alum of Sunbeams in Uttara explained how learning both Bangla and English is reducing the authenticity of each of those languages today. Further, the improper development of English education itself has complicated this problem. “Our English isn’t good, but then we are focusing on learning English and so, our Bangla is not so great either. So, we talk in a mix where we use both English and Bangla words together, like Spanglish,” she explained. “Many don’t like this in our society, causing a disconnect, especially because of the politics of Bangladesh that is engrained in our everyday lives,” Mahbub added. The prevalence of Banglish is important because language is deeply rooted in culture, and any cultural movements tend to bring broad changes to a community. 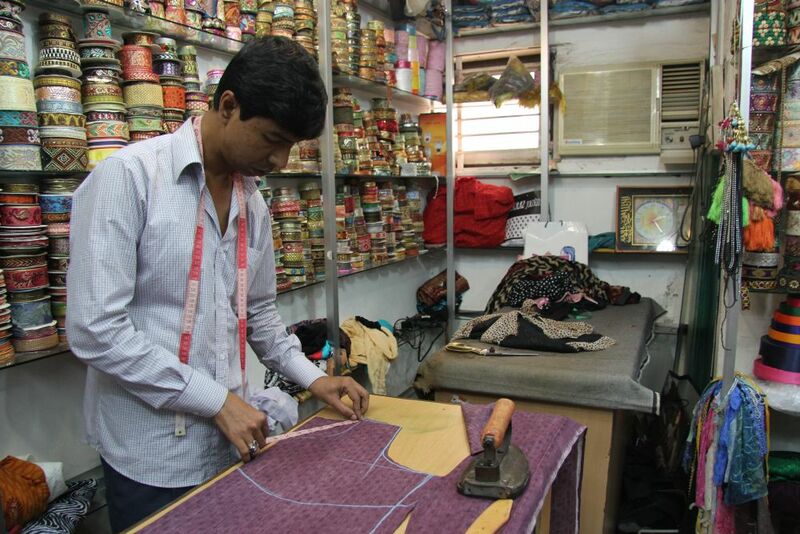 There is an openly known notion that Banglish is creating a type of modernisation (or, Westernisation as is popularly paralleled in Bangladesh) that can be seen as threatening. Gerry Abbott from the University of Manchester in “Development, education, and English language teaching” (1990) explains how the need to develop through teaching a non-native language such as English “overshadows an arguably more basic need to transmit indigenous inherited cultures” and thus, because “development has been interpreted as ‘becoming more like the West’, western aid donors and cultural agencies [that work to promote English] have been accused of cultural imperialism” (Abbott, 174). The wide usage of Banglish or the purposeful usage of American or British-accented English by today’s generation (who may have never even lived abroad) can often be seen by others as limiting and threatening. However, today’s generation can argue that such usage is their homage to trying to get the country to develop and modernise. Languages, native and Western, can even have the capability of excavating generation gaps. In 2010, the General Administration of Press and Publication in China banned the use of English in Chinese media such as books, papers and on the web, explaining that the ever increasing usage of English and half-English phrases are damaging the “purity “of the Chinese language and upsetting the nation’s “harmonious and healthy cultural environment”. It must be noted that the Chinese government also lowered the age for compulsory English from 11 to nine in 2001 and English teaching has emerged as a booming private business. 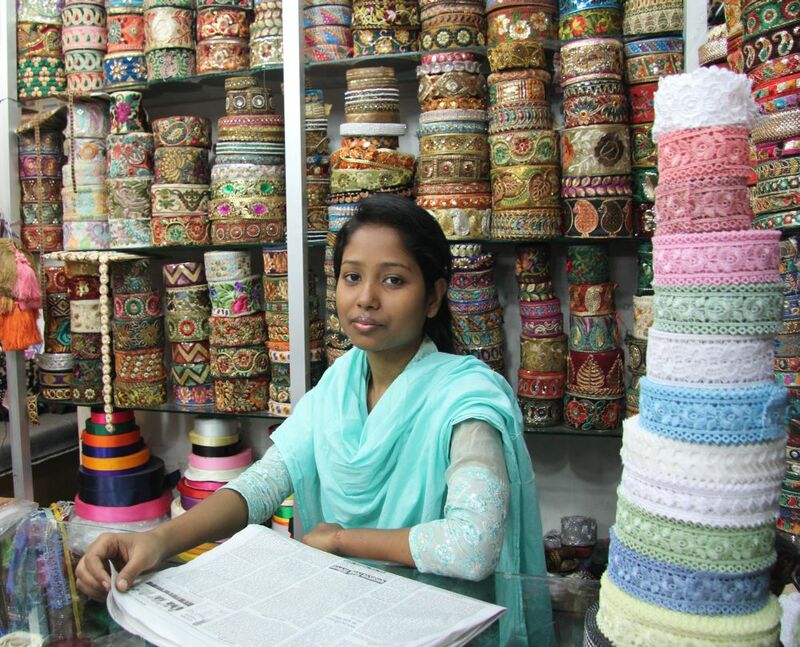 Even in Bangladesh, the demand for English correlated with personal advancement and job placement has created a profitable market for coaching centres that exist in every turn. In Asia, the use of English is astounding; India houses one of the largest English-using populations in the world. English literature is increasingly becoming recognised as part of education, as well as policy making in many nations in the region. The escalating use of English, as well as the purposeful build up of educational institutions promising English, along with the language’s firm grip on defining social elites in Bangladesh certainly asserts the language’s overwhelming power.